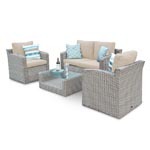 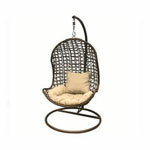 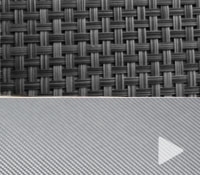 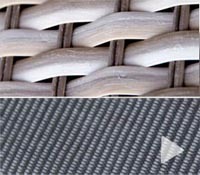 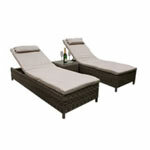 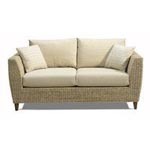 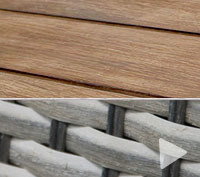 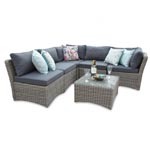 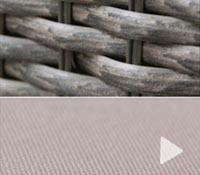 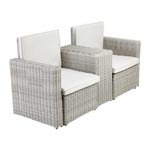 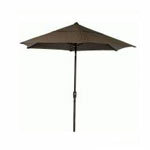 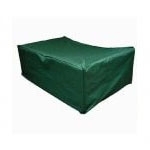 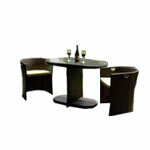 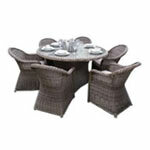 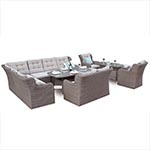 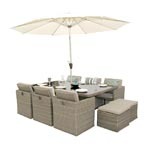 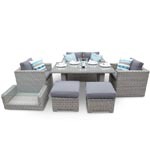 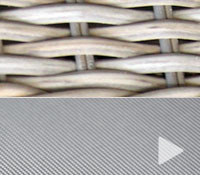 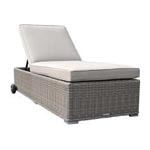 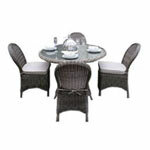 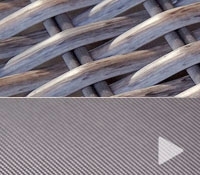 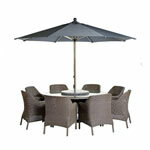 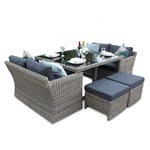 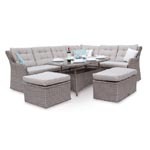 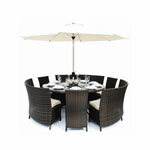 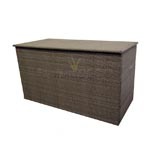 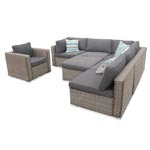 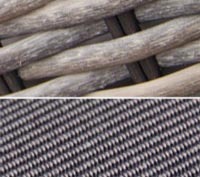 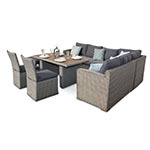 Have you purchased a Rattan Modular Set? 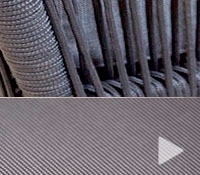 Do you want to make sure that all of the unit stay put and doesn't move? 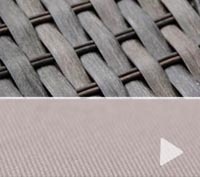 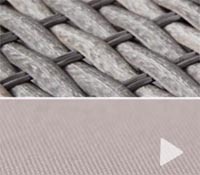 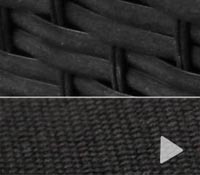 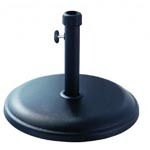 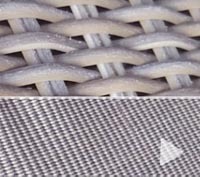 Well here is the answer to your questions, a universal connector clip which will hold modular rattan sofas together so you don't have to worry about them moving while enjoying the experience. 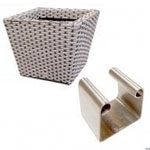 If you are planning to keep your furniture in a set arrangement, then these stainless steel clips allow our modular units to be secured in place.